Registration for this year’s quiz has now closed.  Thank you to all the venues that took part to raise money for Prostate Cancer UK and other good causes across the UK. 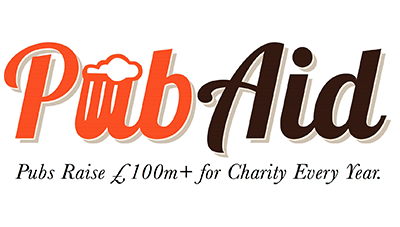 Visit our FAQs, get in touch or follow us on social media for the latest updates including the total raised and next year’s quiz date.